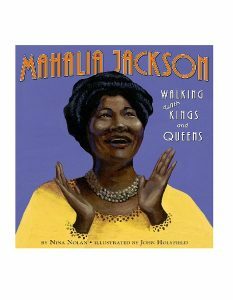 Mahalia Jackson: Walking with Kings and Queens, a HarperCollins Children’s Book, written by Nina Nolan, illustrated by John Holyfield.Available now at Amazon. 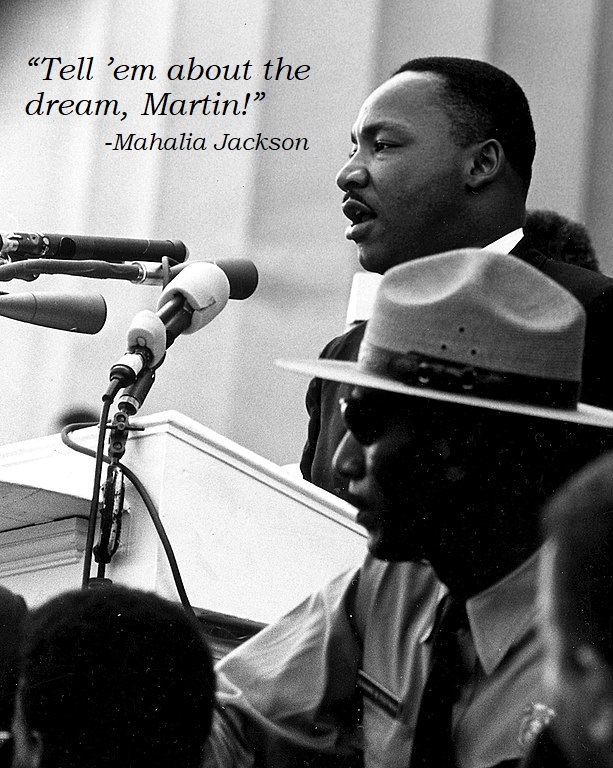 Confirmation that Mahalia Jackson said, “Tell ’em about the dream, Martin,” that he heard her, and that it changed the course of the historic speech! © 2014 NINA NOLAN BOOKS ALL RIGHTS RESERVED.